What better way to start the day than Yoga, a freshly prepared breakfast and meditation? 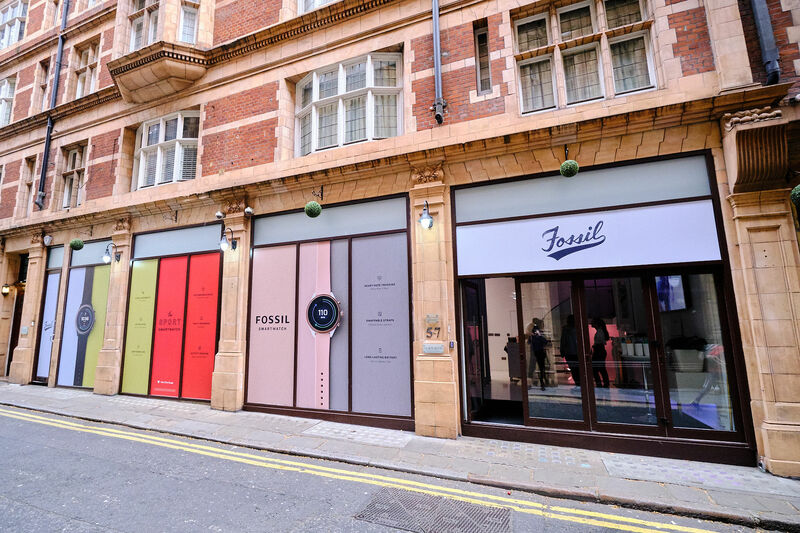 In order to promote the release of their new sports watch, Fossil decided to invite press and influencers to a morning full of amicable activities. The morning kicked off with a yoga session held by the renowned guru Ricky Warren who goes by the name @rix.official on social media. His masterclass in which Fossil utilised the basement space, created a serene atmosphere which enabled the guests to bend and warp into positions most could never dream of doing. 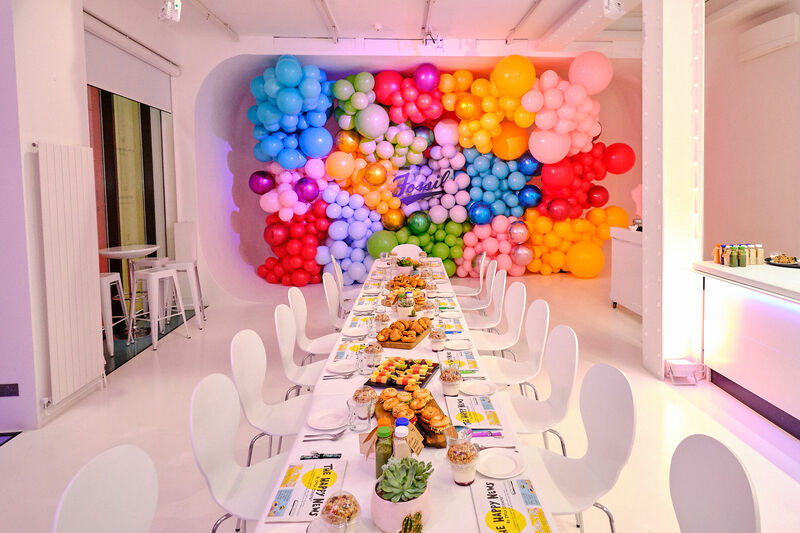 After the yoga session, guests were invited to the Ground Floor to enjoy a breakfast on our long table set up, which is perfect for this type of event. One of our preferred caterers, County City Catering had curated a variety of freshly prepared, healthy and delicious breakfast treats. The food is always luscious and their ethos is very inline with the healthy and sustainable concept that Fossil were promoting. Once the guests had re-energised and indulged on the glorious breakfast, they were invited back down to the basement for a final session of meditation, hosted again by the king on zen Ricky Warren. Everyone was back on their yoga mats, in the tranquil setting of Icetank’s basement where we had specifically set the lighting to a very, very soothing mood. Guests had a tealight in front of them and were whisked away by the calming and comforting words of Rix.Offical. The ambiance in the room was distinctly pacifying. It is certain that everyone who left that room had disposed of any stress whilst simultaneously attained a new lease of life. 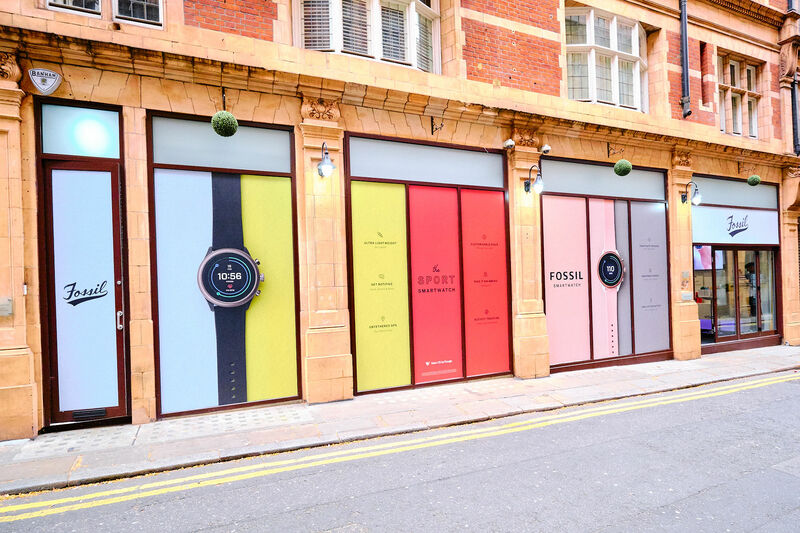 Fossil made the most of Icetank by captivating the branding and designing opportunities. This is something we encourage at Icetank as we are the ultimate in customisable spaces. The blank canvas allows one to flourish on making it their own and we love to see crazy concepts come to life. 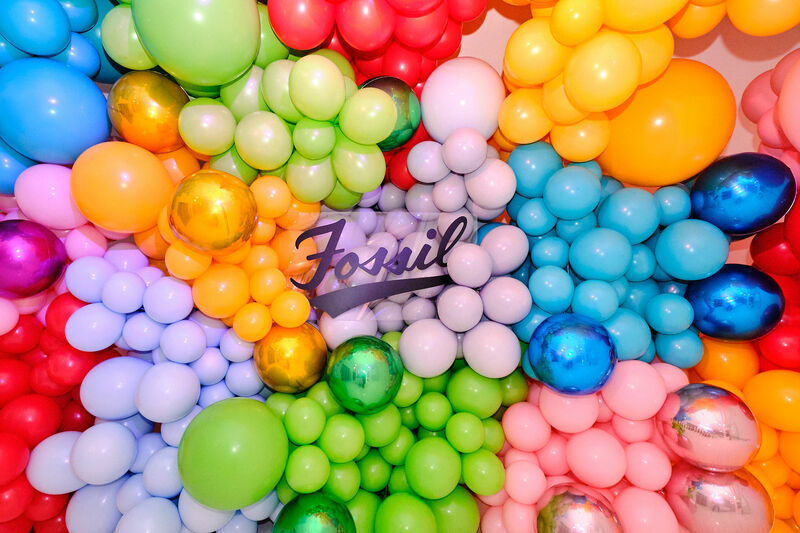 Fossil decided to install a balloon wall in our infinity cove courtesy of Bubblegum Balloons, it looked absolutely incredible. They also made full use of our full-length windows by vinyling them in their own customised design. The full-length windows are an excellent marketing and branding tool allowing the outside world to enjoy a little bit of what’s going on inside. 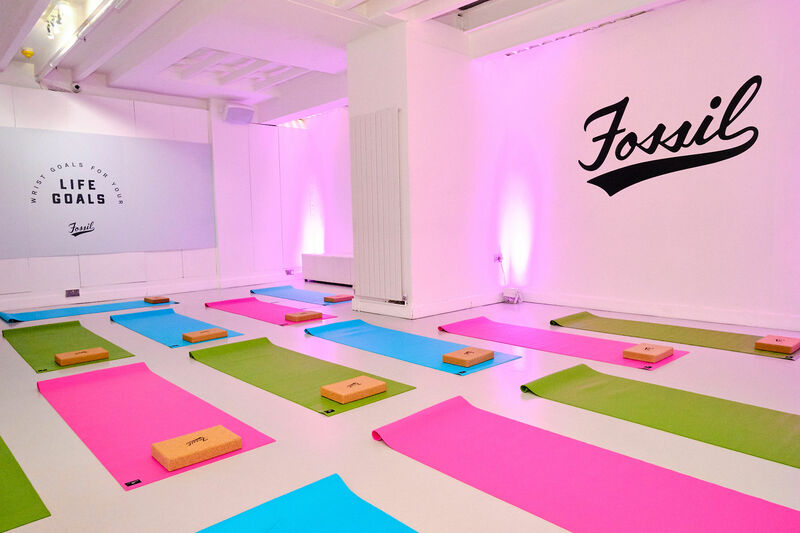 All in all, this was a superbly executed event by Fossil and we loved seeing Icetank transform into a zen palace in which it was oozing tranquillity. If you are thinking of doing something similar to this, do not hesitate to get in touch as we are certainly the place for it!